© Michael Hicks. All rights reserved. 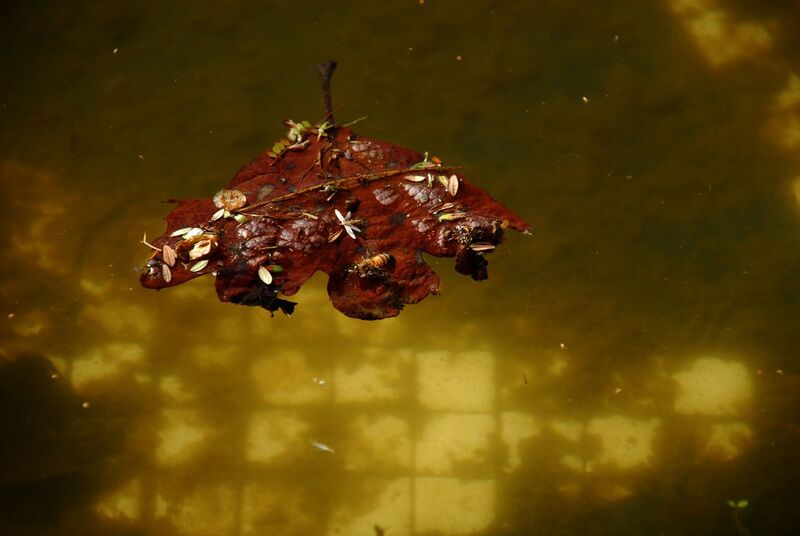 Leaf floating on the surface of a fountain in a ruined park. Date Uploaded: Oct. 10, 2009, 9:27 a.m.